ISD Buldath Vs ISD Eshtir. The challenge post is here. No Implants, No Faction, Limited to T1 and T2 Modules and Ammunition. No Micro Jump Drives, no fleet Boosts. Limited to Tech 1 and NAVY Faction battleships. The first to die, or warp off, loses. Eshtir and I will be choosing champions to fight in our name on the Field of battle. Each of us will take names from Our respective call to Action Threads and naming one of them our champion. They will then work closely together on discussion on ideas, fittings and tactical scenarios to best prepare our champion for the battle ahead. Below will be linked the threads of each teams chosen recruitment thread. ( When they spawn ) They will have there own requirements for there fighters, and upon Sunday May 14th Will need to have chosen there champion for the Battle to take place. Failure to choose a champion before the due date will default to he who has chosen a champion. The actual battle will be announced On the EVE of the 14th. The victor will be given a medal From the victors corporation. More details to follow in Individual follow up Call to Arms as they are posted. Correct! Should make things a bit more interesting. I hereby volunteer my own glorious self. And my lovely Space Potato as well. No Navy version either, its a plain old space potato with BBQ sauce and some butter. Behold, the asteroid belt in which I mine my fucks. Lay thine eyes upon it and thou shalt see that it is barren. Me Thinks he can be found deep behind the bar, crying and shivering in Fear! Is that the sort of King your Foresee Leading you? Thems fighting words, ISD person from the Ladies Lounge. Our Hero and Champion is just outback draining tha lizard. Want to drink wit tha big boys, gotta pisss wit tha big boys. Best you hit the frog and toe before he returns. Fk Bob Praise Kek! They will throw them into the blazing furnace, where there will be weeping and gnashing of teeth. Dom Vs Specia1 K in the Thunderdome, Champions selected by those representing ISD STAR, and ISD CCL. Would both champions please EVE-Mail me with a prefered time on a WEEKEND that they would be available. I will respond with a tentative date, and if both parties can confirm that they can be there, I will confirm it and it will be set in stone. After contacting our Two champions, It was chosen that on On Sunday the 11th of June, our Battle will take place. Both parties now prepare for the Thunderdome, TO the Death! TWO SHIPS ENTER, ONE SHIP LEAVES! After contacting our Two champions, It was chosen that on Monday the 12th of June, at 0100 our Battle will take place. Keep in mind this is EVE Time. That means check your TIme zone diffrences! Now what is Thunderdome without a wager? I propose if our cadidate (Dom) wins you shall replace "King of the Forums!" With "Buldath the Pretender" in your bio for a period of 1 month vs a wager of your choosing. What say you? Because of the Qualifiers for Alliance tournament, this was pushed back to the 19th at 0100, EVE Time. a Monday. 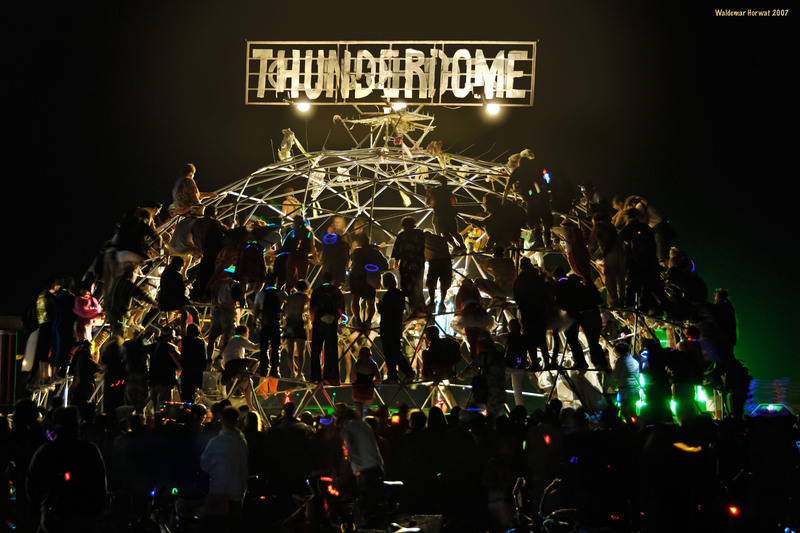 Wait can we not thunderdome to find a thunderdome champion for a c&p thunderdome champion to be made for thunderdoming? Do you accept the wager if you are to sayy.. put Isd Buldath favorite isd in your sig? I believe the ISD's should be blanket decced into Oblivion. I think that is fair. I'll even throw in roleplaying it too . Then Noragon, we have a deal. I am going to enjoy getting to see your bio after this is over. I thi k having my name in it will preety it up a bit. Then Noragen, we have a deal. You are going to enjoy my bio after this is over. I think having your name in it will preety it up a bit. We are getting close, And good news! EVE NT will be streaming this even this weekend, so stay tuned for a link here by this saturday!